Q: How soon can I get parts Northern Tools takes to long? A: We normally ship all orders with 1-Business Day. Transit times are dependent on ship to address and method of shipping. 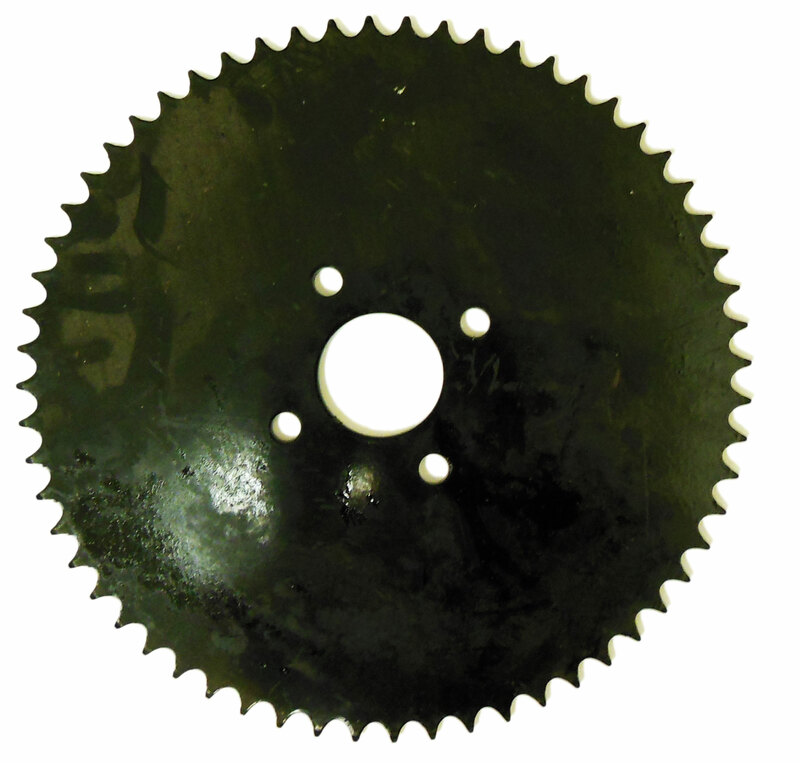 Q: Will this sprocket work with a size 40 chain ?